You can’t achieve retail success unless you’re consistently meeting or exceeding customer expectations, and with new POS technologies, customers feel empowered to demand greater value for their money. That’s why retail systems must stay on top of new technology and continuously deliver new value to the customer. 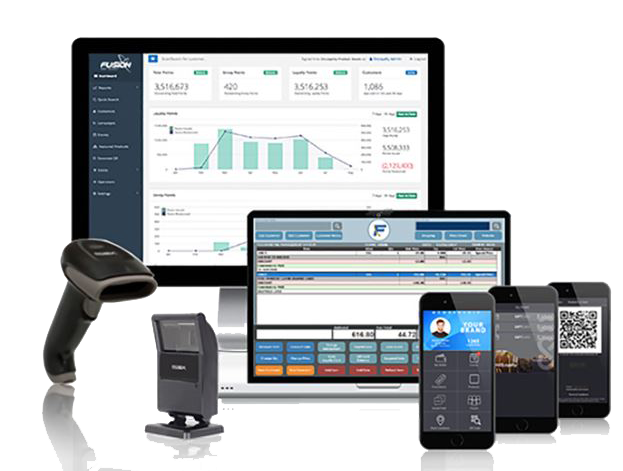 Insite4 offers an economical POS system for multi-location retailers, franchise operators, and chain stores. It delivers a centralized view of the information you need to complete the retail sales process quickly and effectively, and delivers immediate access to information such as customer and order history, real-time order status, inventory data, and profitability by location and product. The system can maintain individual customers’ transaction history without creating individual customers in your accounting system. This allows for retaining large amounts of customer-centric data critical for analysis of buying patterns and focused marketing efforts independent of the constraints of the underlying business system. The system allows phantom items i.e. items which exist in the POS but do not exist in the underlying business system. Phantoms are derivatives of stock items and are converted back to the stocking unit of measure for posting. Learn how Insite4 can make your company more profitable. Learn how Insite4Software's Acumatica solutions for your company. Call 1-918-796-2700 Today to Learn More.